Lens is used but tested and fully functional and in great condition. 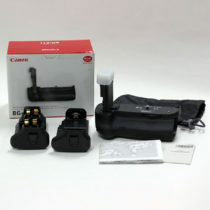 Comes with everything shown. 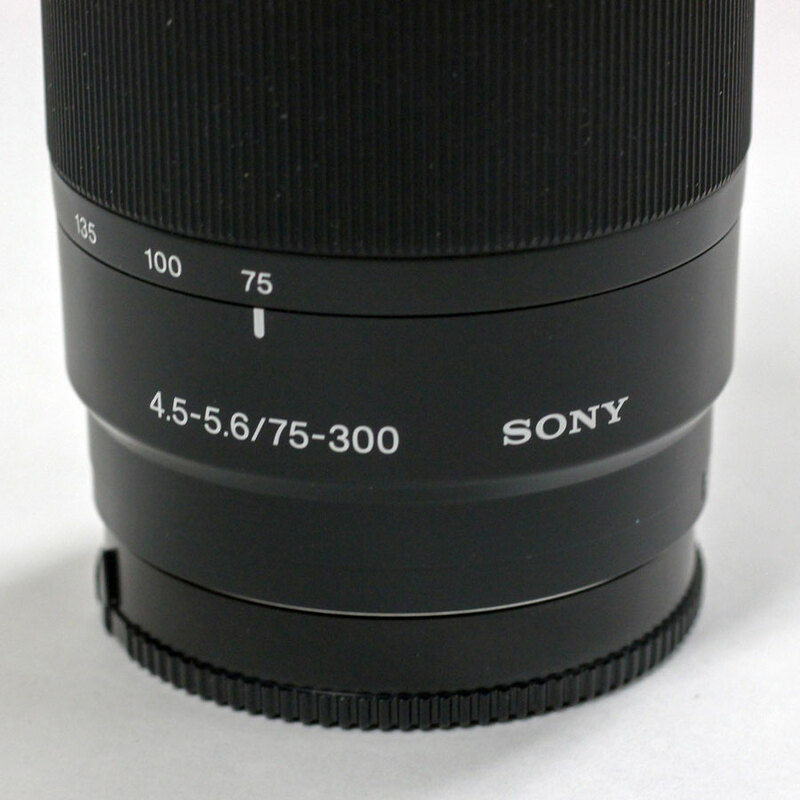 The 75-300mm f/4.5-5.6 Alpha A-Mount Telephoto Zoom Lens from Sony is designed for cropped ASP-C image sensors, and when used on these camera bodies its focal length becomes the 35mm equivalent of a 112.5-450mm telephoto zoom. 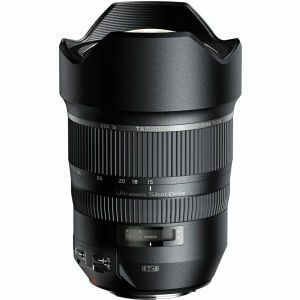 This lens is constructed of 13 elements in 10 groups which combine to deliver sharp, clear photos throughout the zoom range. 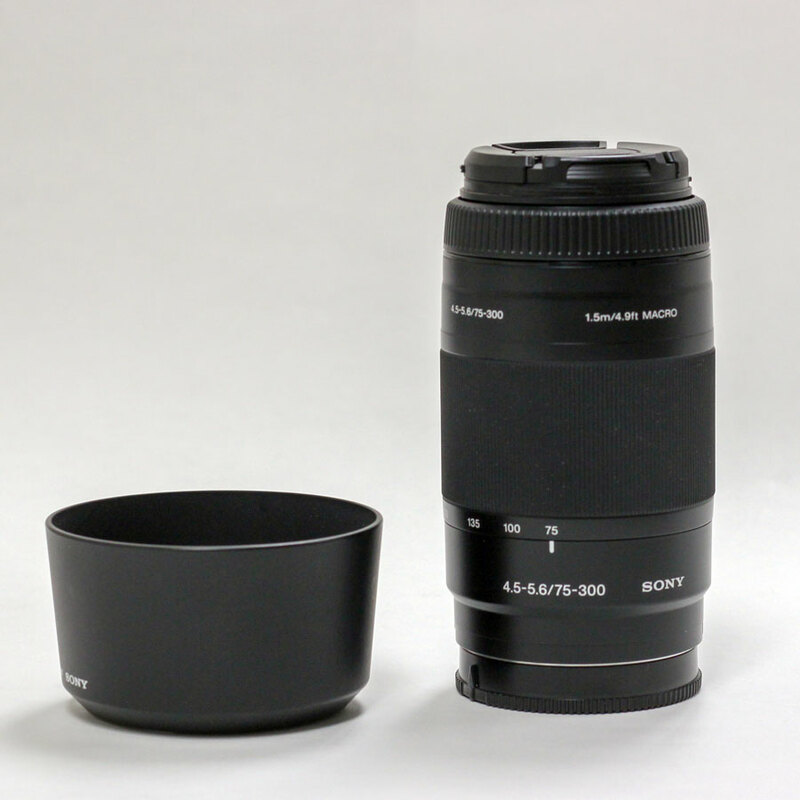 It has a minimum focusing distance of 4.9′ and a front-end filter diameter of 55mm. 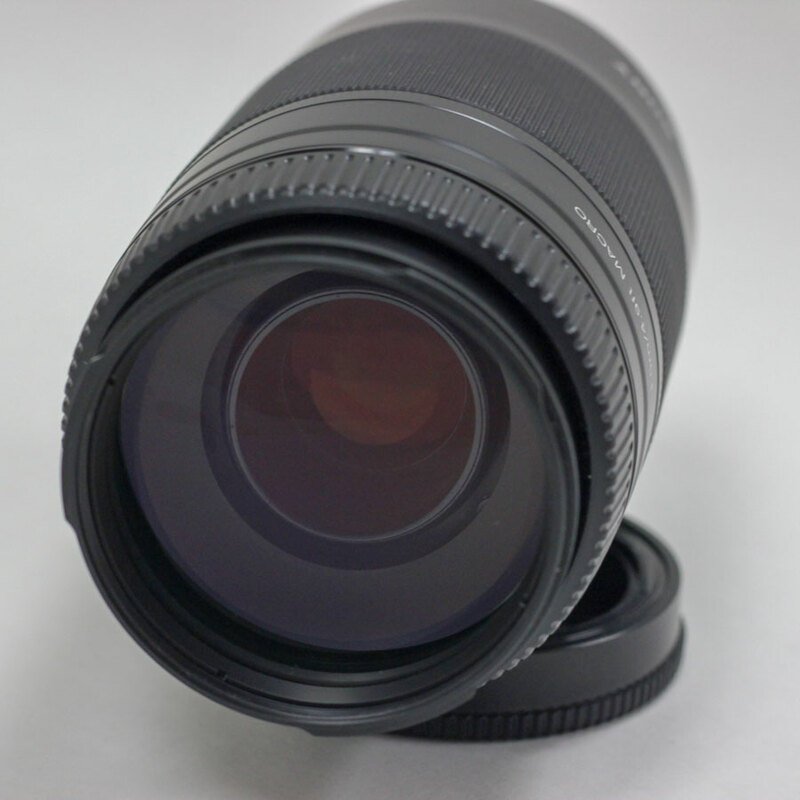 Its aperture varies depending on the focal length you choose, and will gradually increase from f/4.5 to f/5.6, or f/28 to 32, as the chosen focal length increases. 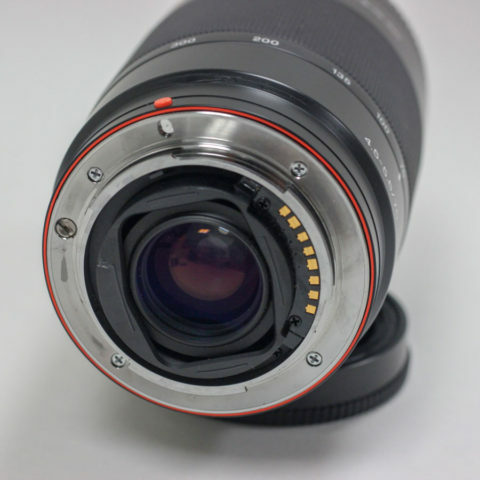 It also has 7x circular aperture blades that work to produce smooth, out of focus background effects. Having been built for cropped image sensors, you can easily capture close-ups with this far-reaching zoom lens. 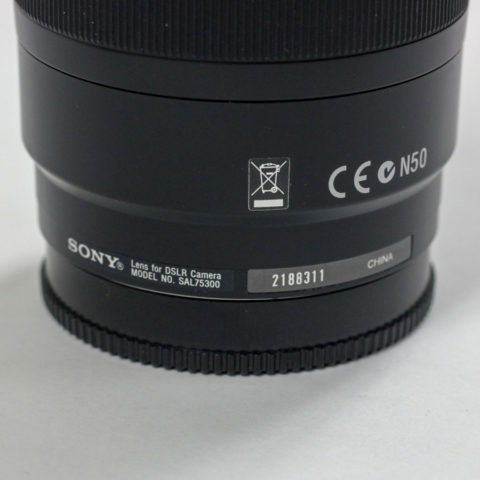 Shoot with a wide range of focal lengths ranging from 112.5-450mm on cropped APS-C size cameras, without having to swap lenses. In addition to the changing focal lengths, the lens’ aperture also increases from f/4.5 to 5.6 at the wide end, and f/28 to 32 at the narrow end. 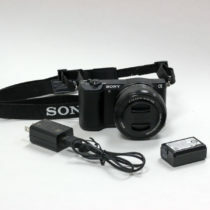 Designed with full-frame and APS-C sized sensors in mind, it is compatible with any of the Sony Alpha or Minolta Maxxum series DSLR cameras.